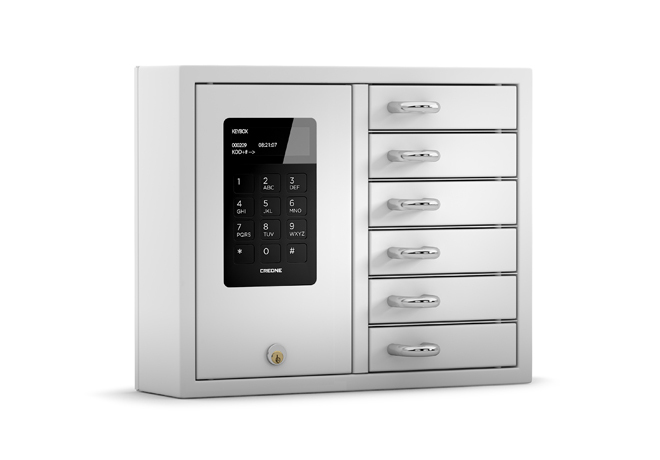 Creone’s security solutions allow you to manage sensitive functions and documents on a completely new level. For banks and the financial sector, we offer security solutions adapted for the most exacting of security requirements. Our double code means that two people are needed to unlock locks, each with a unique code. 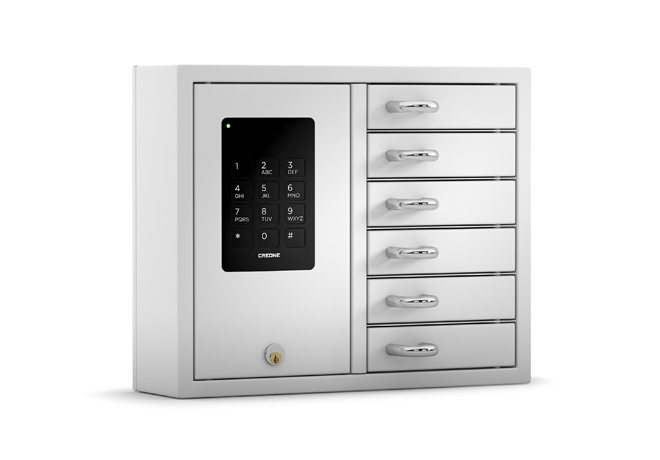 As an example, we recommend the compact KeyBox 9006S for key storage.